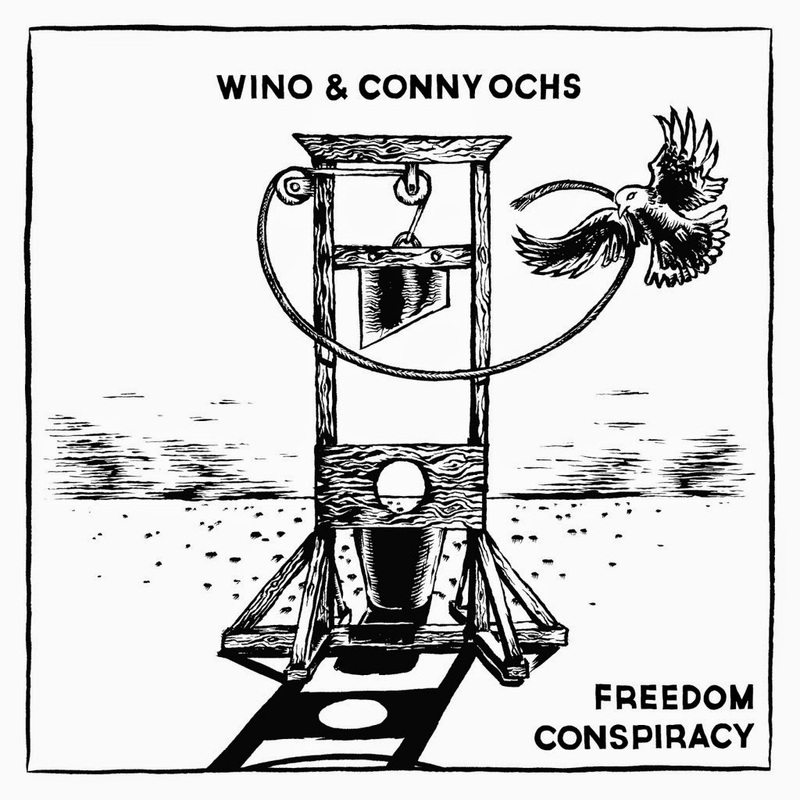 After 2012's excellent Heavy Kingdom, stoner-doom legend Wino and German singer-songwriter Conny Ochs are about to release their second collaborative album, Freedom Conspiracy, which comes out March 27th via Exile On Mainstream. In the huge career Wino has had so far there have been many highlights, but nothing quite like this quieter but equally heavy, acoustic side of his that carries the folk qualities of its predecessor. The two artists have written all the music together and performed all the instruments themselves with some of the initial recordings dating back to 2013. There are a couple of tracks available to listen right below, the opener, Drain and Timeless Spirit.